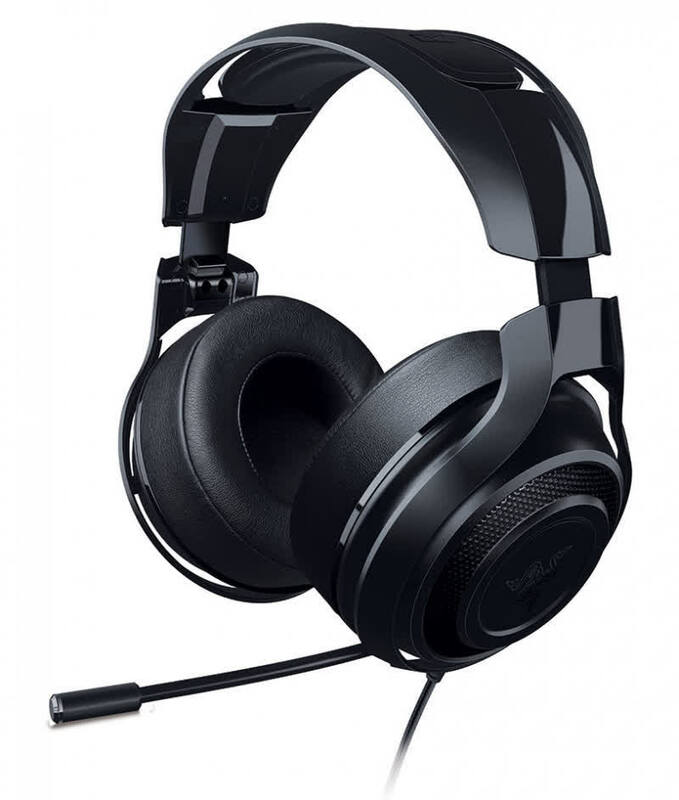 The Razer Man O War 7.1 headset does what all good gaming headsets should, provides great quality audio and not crush your neck with weight. With all round quality and excellent Razer adaptability, the set has found its place as a regular for me. Despite a couple of minor downsides, there's not much to criticize here at all, and that's just fine by us. Razer's ManO'War is a compelling package as it has both excellent hardware and software, and is pretty comfortable too thanks to its thick, plush earpieces, though I wish the pad on the top was softer. On the audio front it delivers thundering bass, clean mids and highs, and its retractable mic is about as good as it gets too. Overall the only real major knock against it is its all-plastic construction, which certainly makes it light but at this price I'd like it to feel more solid and durable. It's also a shame that unlike some of its competitors it can't be used with an Xbox or phone/tablet. 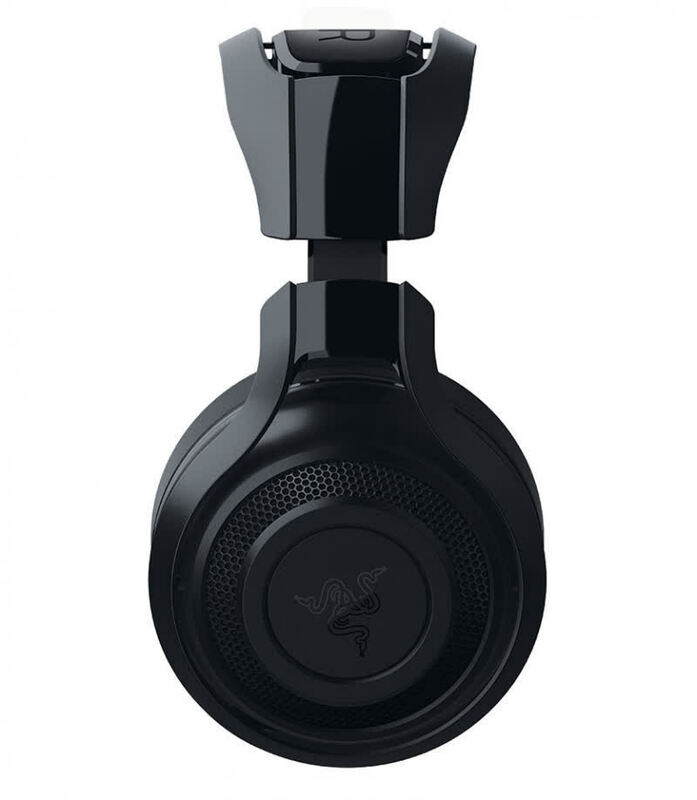 Being designed alongside the critically acclaimed Razer Man O' War Wireless headset, its wired counterpart was always going to be good. Sure it isn't perfect and lacks some of the features you may expect from a flagship peripheral such as RGB lighting but it looks the part, has great audio presence, amazing virtual 7.1 surround sound and is probably one of the most comfortable headsets you'll ever adorn on your head. If we had to choose one headset to be stranded on a desert island with, the ManO’War would be on the short list and a serious contender for best all around headset of the year (reasonably priced ones). I absolutely love the Man O’ War 7.1. 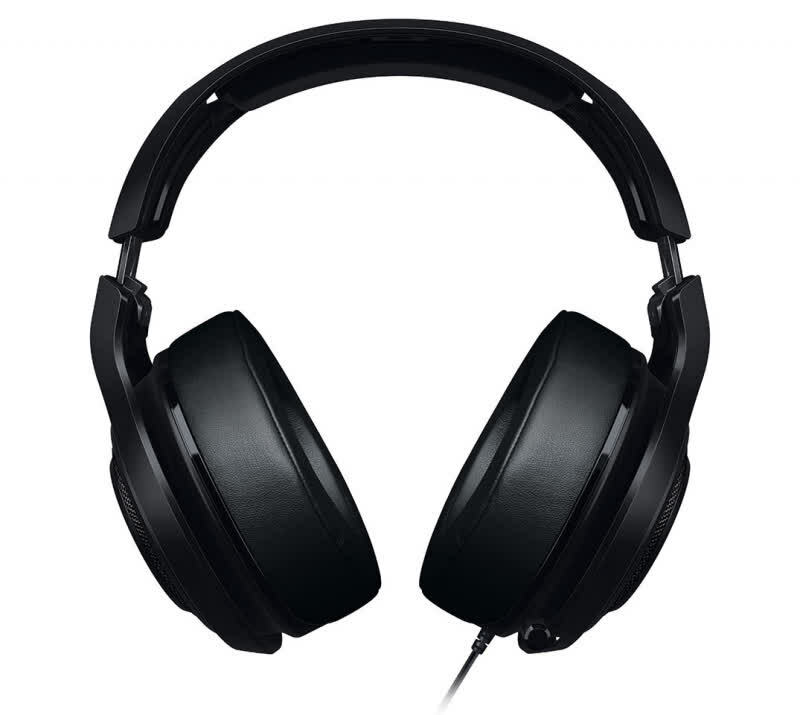 I don’t need wireless connectivity or RGB lighting, I just need a headset that has decent sound quality and is comfy to wear, and the 7.1 nails it in both of those aspects. There’s a few confusing absences from the original, and it’s definitely only for people with big heads, but this is easily the best gaming headset I’ve ever used. 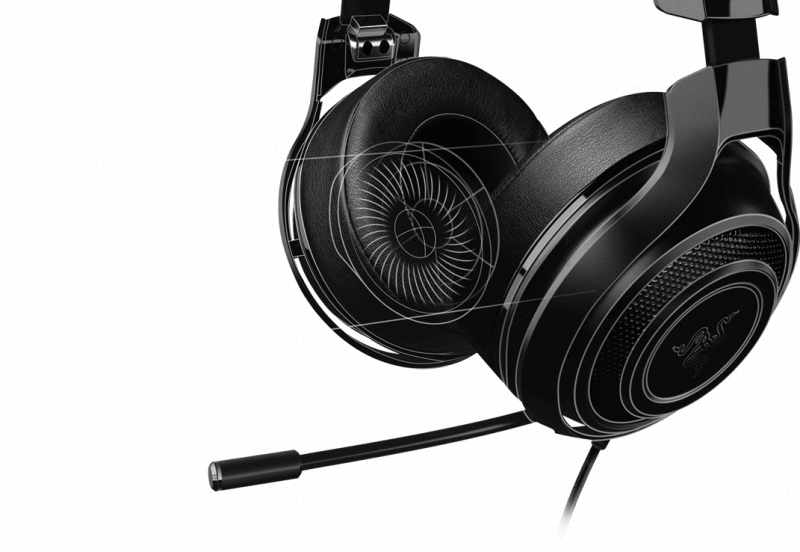 The Razer Man O'War 7.1 offers up some of the best sound quality that you'll find a gaming headset. As long as you aren't planning to do any serious recording, streaming, or broadcasting with the mic, you'll love this headset. For sheer convenience – and for players who use PC for most of their gaming with more casual time spent with the console, the Razer ManO’War 7.1 could be an ideal choice. But if you’re a console gamer, don’t pick up the ManO’War expecting flawless surround sound. You’ll be disappointed. The included USB converter is supposed to be a low latency 7.1 audio processor but it doesn’t save calibration on-board, requiring Razer Synapse to be installed and running in the background eating system resources which is counter intuitive to latency. 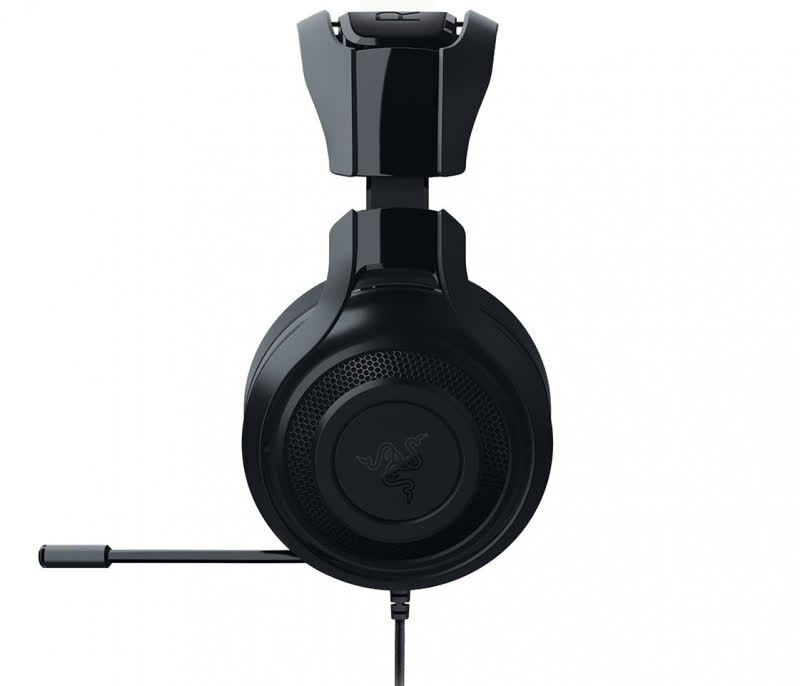 If you have to use software and want the surround sound experience, Razer’s free to download Surround Sound software suite probably works with your current onboard audio device and regular headphones for a negligible increase in latency over Synapse.